The flagship models are officially getting the big Android 8.0 Oreo Update as Sony has confirmed that their phones the XZ and the XZ1 Compact is getting the latest features users would love. Similarly, Nokia 8 another flagship model from the company owned by HMD global is getting aboard the Oreo update. But, the big news is that Sony which has been very sluggish in the past has changed their route and has been rolling out latest updates with such lightning speed. The XZ and the XZs will become much better besides being worthy of the intense hardware specifications found inside. The smartphones will now have new app shortcuts to easily access the one feature you want, new notification dots, rounded buttons and a range of autofill API plugins which will make it much easier to fill those annoying forms on your Android smartphone. But, the biggest upgrade yet which Google brings to the table with Android 8.0 Oreo is the ability to switch on Picture in Picture mode. 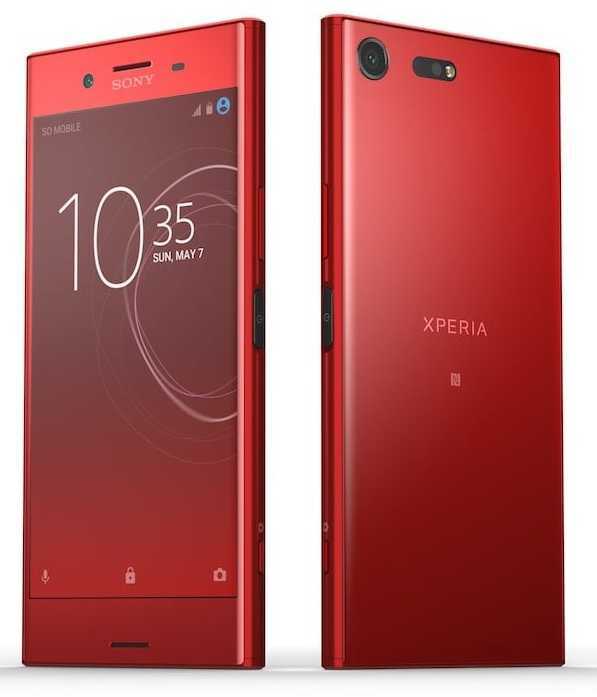 The development team at Sony has ensured that Google is not the only company providing so much benefits to their users because they have incorporated some of their own features such as the Xperia Actions and Reminders which will add more value to those who opted for the Sony phone as they are company specific features. Reminders will come in handy as it will focus on unfinished tasks such as drafts left in e-mails, missed voice calls or reminders that you probably swiped off earlier but want to get back to. Sony users should download an update which is about 1232 megabytes. 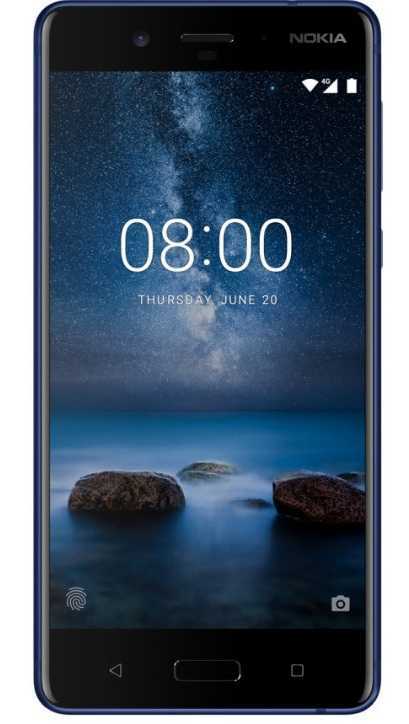 On the other side of the lane, there is the Nokia 8 which receives Android 8.0 Oreo update. The news was shared by Juho Sarvikas, Chief product officer at HMD. A beta version of the same operating system was rolled out back in the month of October but within less than a month’s time the development team has optimized Google’s new operating system to suit their own architecture and also throw in some custom features. The over the air update is being rolled out to Nokia 8 users throughout the globe which will add all the bells and whistles including the popular picture in picture mode, enabling making it easier to use two apps at once and also get new icons, design combined with easy autofill capabilities for passwords or other forms.